Corporate events are best when everything is perfectly planned. Not only does this show professionalism on the company’s end, but it also allows for a stress free and enjoyable night for the participants. One of the most difficult parts of planning a corporate event is the catering. At A La Carte Dallas, we offer both entree and party tray styles of catering. Today, we’d like to cover the pro’s of getting a party tray for your corporate event! Depending on the size of your office, the attendance at corporate events is usually pretty high. Party trays are a great option because of this. It’s much easier to offer a large variety of foods than to individually ask 50, 100, 200 individuals what they’d each like for dinner. While the option of an entree may seem more formal, it’s incredibly time-consuming and difficult to plan for that, especially when your groups are large. A La Carte Dallas includes both fruit and cheese trays to start your guests off with and a variety of mini sandwiches for party trays later on. Again, this allows for more variety with what you serve to your guests as well as the amount that you supply. If you want to expand the variety of food at your event even more, including some of our specialty salads, soups or hors d’oeuvres will do the trick! If you know your colleagues have a sweet tooth, throw in a dessert! Create your ideal meal by pairing menu items together. We want to ensure that your corporate event runs smoothly. 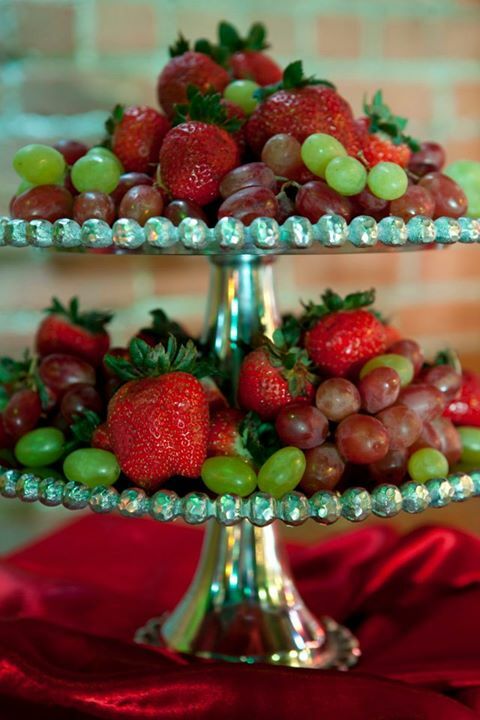 Let A La Carte Dallas help you when it comes to catering. We are sure to impress your colleagues!